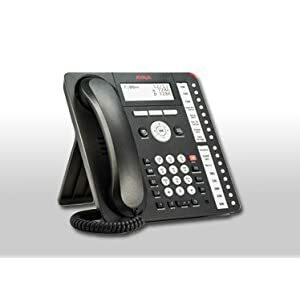 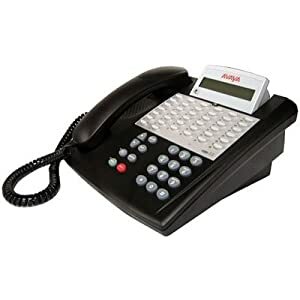 View cart “Avaya Partner 18D Series 2 Telephone – White (700340219)” has been added to your cart. 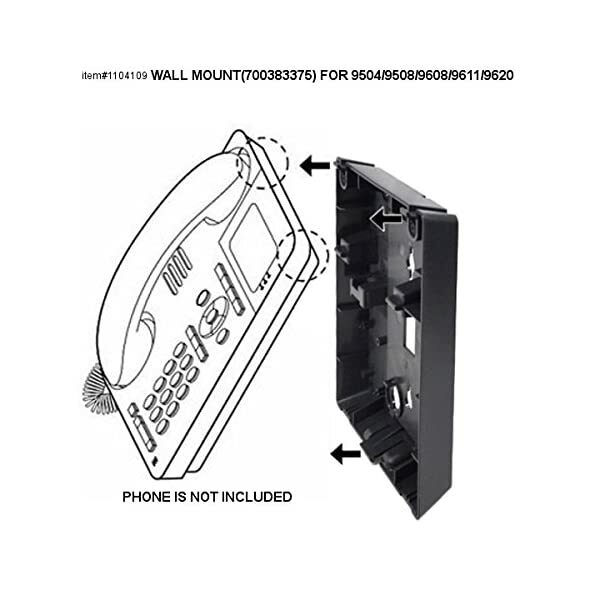 Contains all parts needed for converting Avaya 9504/9508/9608/9611/9620 desk phones into wall mounted phones. 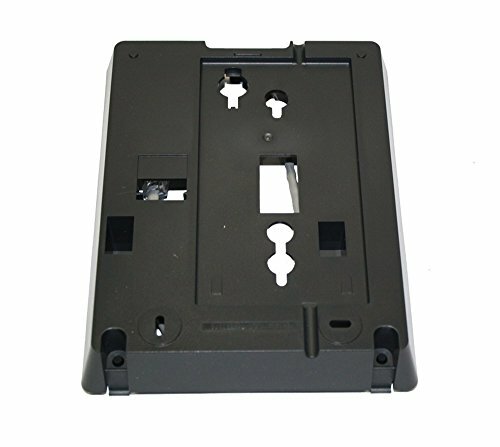 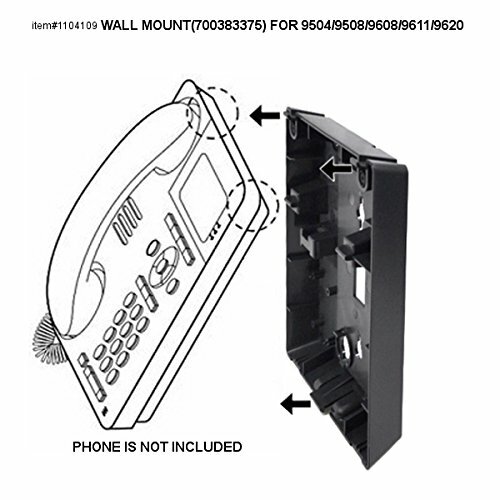 This is a wall mount kit for Avaya 9504, 9508, 9608, 9611, and 9620 phones. 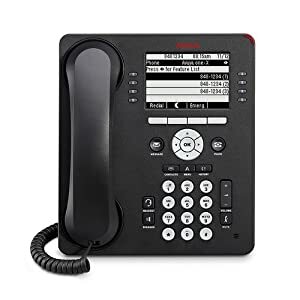 With all the necessary parts for converting one of the listed Avaya phones from a desk phone into a wall mounted one.